Dr. Dre’s Beats Electronics, soon to be part of the Apple empire following a massive acquisition announcement of $3 billion, has filed a lawsuit that it hopes will not only put a collection of Chinese counterfeiters out of business, but also rake in a pretty penny when it comes to fines and seizure of assets. Filed in the United States District Court for the Northern District of Illinois, the suit “has been filed by Beats to combat online counterfeiters who trade upon Beats’ reputation and goodwill by selling and/or offering for sale unlicensed and counterfeit products featuring Beats’ trademarks,” the filing explains. Finding counterfeit Beats headphones online is arguably easier than finding legitimate ones, with some counterfeits being surprisingly accurate, at least aesthetically, nothing more. 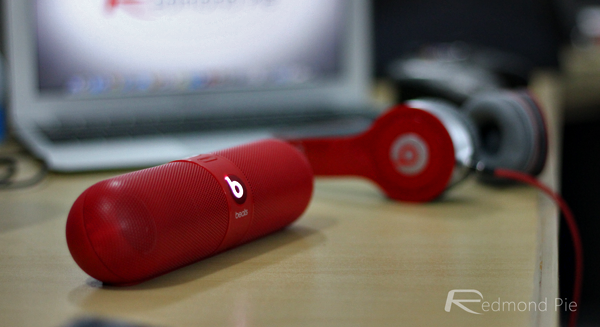 Beats is seeking to put a stop to that with this filing. Having filed a similar suit last year that resulted in almost 1500 domain names, over a dozen marketplace accounts and 50 PayPal accounts being handed over to it, Beats is now seeking damages from an industry that generates an estimated $135 billion in sales annually. It will also request the seizure of more domain names as part of the suit. In short, Apple is going after counterfeiters in full force. Realistically, Beats will likely succeed in being awarded damages for the filing, but without ever actually seeing any fines paid. The counterfeiters are experts in avoiding detection as well as hiding their identities, meaning finding someone to pay the damages is almost impossible. That said, any ruling will likely serve as a deterrent for anyone else considering trying their luck at infringing upon Beats’ – soon to be Apple’s – trademarks. Apple’s acquisition of Beats is expected to be completed within a few short weeks, so the timing of this move by the audio accessory company is an interesting one if you look at it deeply. 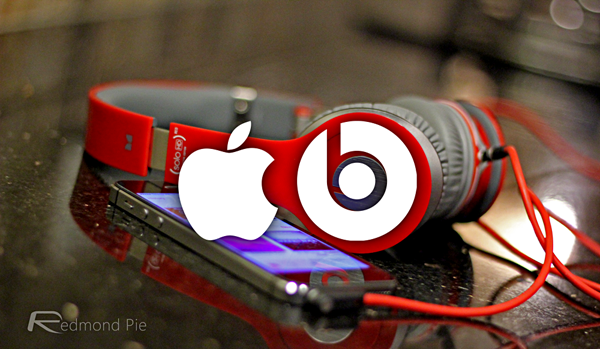 Costing the iPhone maker a cool $3 billion, Beats is Apple’s largest acquisition ever and is believed to have been bought as much for its music streaming service as its premium headphone business. Only time can tell if Apple’s / Beat’s legal force will grant them what they want to accomplish with this filing. But as we said, we’re certain Apple’s might would prevail once again.